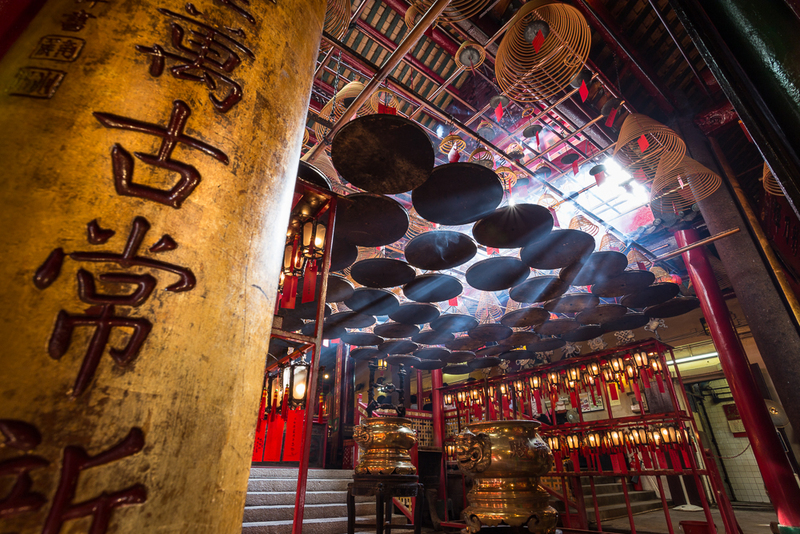 Hong Kong – Photo-Walk: Learn Photography Experience the culture of this amazing city. Forget about the Victoria Harbour, the Peak and the Big Buddha, our Hong Kong Photography Walks provide you a chance to see the secluded sights other than shopping and eating. Come and join us for an excursion to discover the locals’ life and culture, while learning to get the most out of your camera. 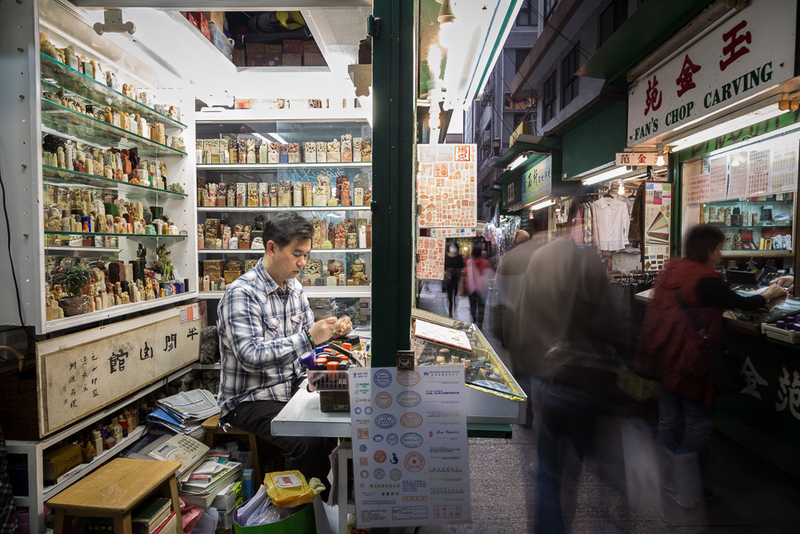 This guided Photo Walk from North Point to Wan Chai brings you to the base of past leftist activists, the most unique wet market and a popular location for a mysterious sorcery in Hong Kong. Get ready to dive into various scenes of bustle. Starting in North Point, we will first visit Chun Yeung Street, an old wet market with a tram line running through. Here you will find traditional Fujianese food and neighbourhood. We will then head to the remains of State Theatre, where a Soviet- style rooftop is well hidden from even the local residents. We will also explore the maze-like retail complex built in the 1960s, which appears frequently in the old Hong Kong movies. After that, by taking a tram, which is regarded as the most classic public transportation in Hong Kong, we will move on to the famous venue for holding the folk sorcery ‘petty person beating’. The tour will end after meeting the villain hitters under the Canal Road Flyover in Wan Chai. Historical and cultural commentary of sites along the itinerary will be provided. 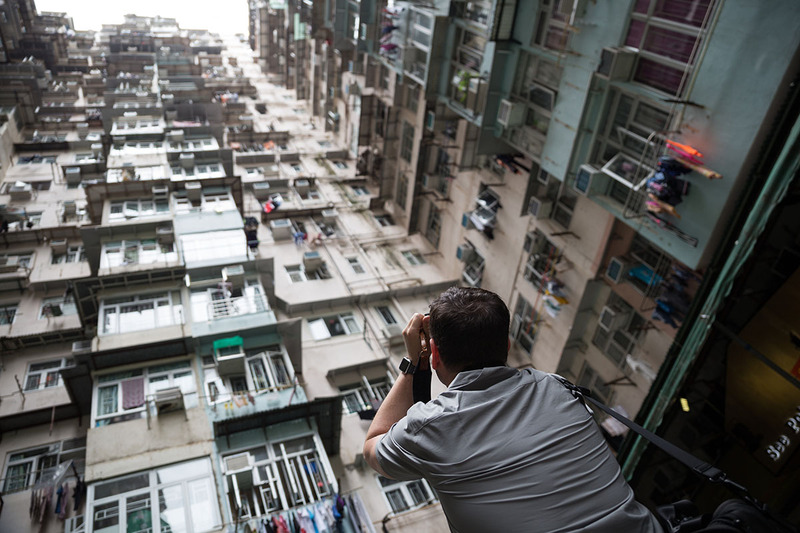 The tour also includes a visit to Montane Mansion in Tai Koo, which is a mega-apartment built in the 1970s housing 10,000 people (the population size of a town in some countries)! Montane Mansion perfectly shows the limitation of space in Hong Kong and how people get the most out of it. It was one of the filming locations for movies like Transformers 4 as well! 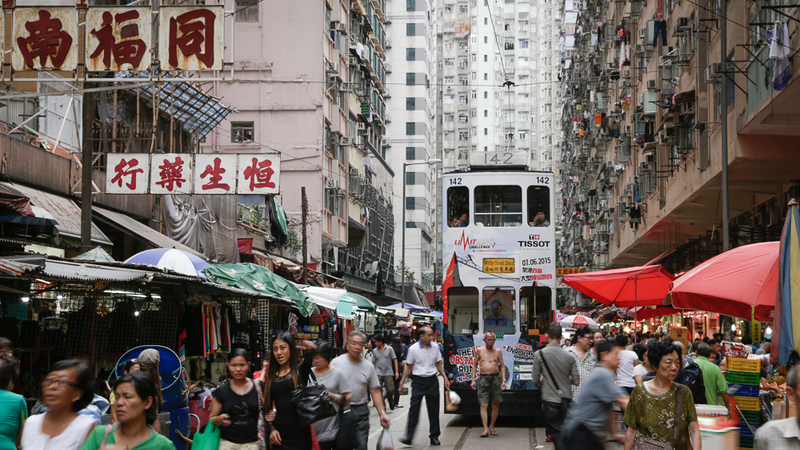 This Photo Tour from Central to Sheung Wan is a journey from the present to the past of Hong Kong. Meet in the busiest area in Central and we will begin our tour with the famous Pottinger Street, also called Stone Slab Street by the locals. We will then take the Mid-Levels Escalator, the world’s longest outdoor covered escalator system and head to Wing Lee Street, where the old tenement buildings ‘tong lau’ built in the 1950s still stand quietly among the rapidly changing district. From there we will walk to the century-old Man Mo Temple and the antique market Cat Street. Along the way, we will explore the narrow pathways abound with awesome street art. The final stop will be Man Wa Lane (Chop Alley), where we will meet some of the last craftsmen of Chinese seals in the city. Historical and cultural commentary of sites along the itinerary will be provided.